Intel is soon supposed to launch their Haswell Refresh platform which will introduce new processors and the latest 9-Series chipset. The Intel Haswell Refresh is planned for launch on 11th May 2014 but the preview of Intel’s Core i7-4790 has already been published by technology and hardware site, TweakTown. 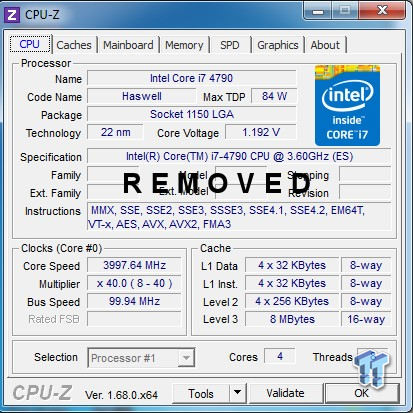 TweakTown who previewed the Core i7-4790 tested the processor on a Z97 motherboard which is the codename for Intel’s latest 9-Series chipset. The Z97 motherboards from ASUS, EVGA, Gigabyte, MSI, ASRock have already detailed by us prior to their launch and you might want to check them out if you are in the market to get hands on latest products. From the results, it can be noted that the Core i7-4790 shows just about 3-5% performance increase over Haswell Core i7-4770K with the former having the ability to overclock as well. We knew this since the start and we weren’t actually expecting any major gains with Haswell Refresh since they are just higher clocked CPUs with the same architecture under their hood. Even the upcoming Devil’s Canyon which use the same Haswell architecture will feature support for better overclocking due to enhanced thermal packaging components and use of better quality TIM between the IHS and die of the processor. 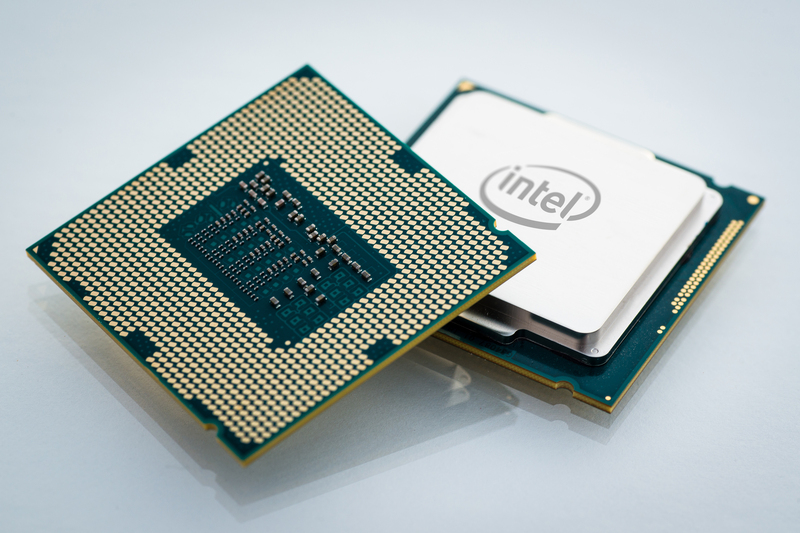 These processors are expected to launch on 2nd June, a month after the launch of the current Haswell Refresh series.